Why Airguns? Power! Precision! Fun! Theoretically, that opens up lots of possibilities right at home. Plinking? Sure. Training? Why, yes. Check out the new offerings from companies like SIG SAUER and Umarex. I’ve got a drawer full of P229s, 1911s and P320 air pistols that are shaped — even weighted — to feel like the real thing. 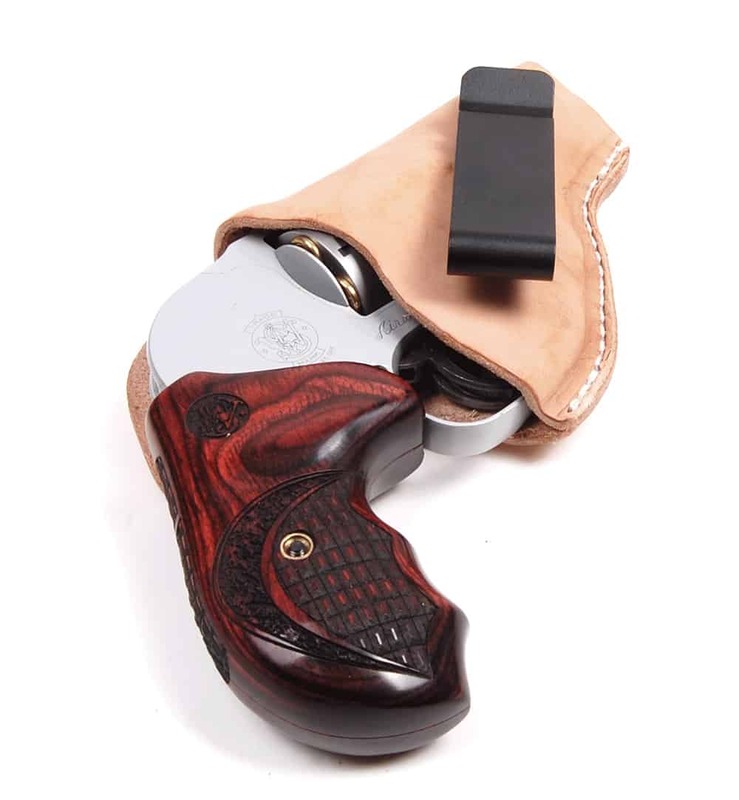 Not only will they fit in your “real gun” holsters for some very realistic "at home" training, many even have nifty realistic features like reciprocating slides. Backyard? Check. Garage? Check. Family room? Only when my wife isn’t home. The best part is that the CO2 canisters, pellets, and BBs to drive them are available at your local sporting goods or big-box store for a fraction of the price of the fiery stuff.